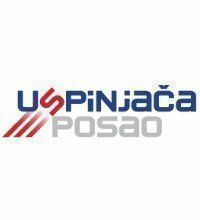 Since 1989 Uspinjaca has been doing business with cruise line industry providing personnel for cruise ships. Our office is located in Zagreb, Croatia and has now expanded its services in eight neighboring countries. 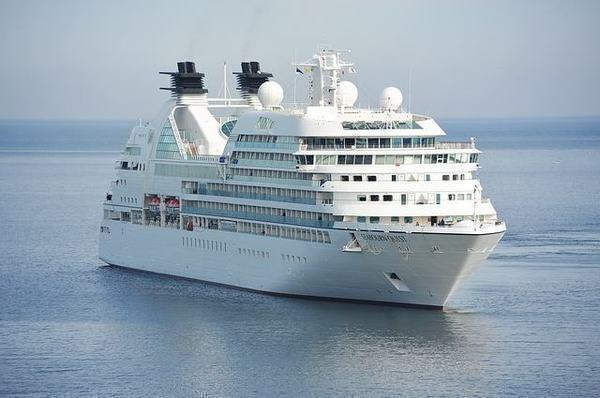 We have been continously providing the best quality crew for cruise ships, river ships and luxury hotels through the carefuly planned setp-by-step program. 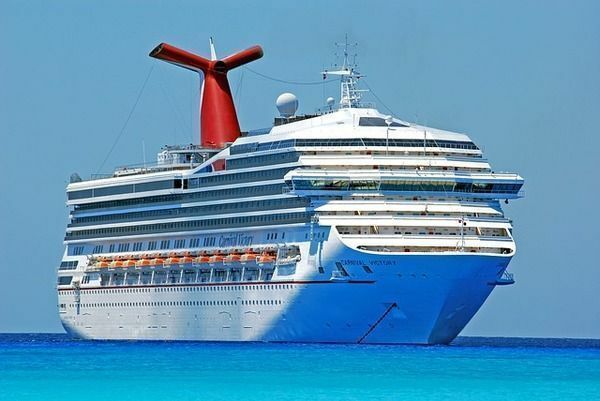 We cooperate with the largest and most reputable cruise companies in the world such as: Carnival Cruise Line, Royal Caribbean International, Norwegian Cruise Line, Disney Cruise Line, Crystal Cruises, Cunard Line, Scenic River Cruises, and many more. We are registered and certified: in Zagreb - Croatia, Subotica - Serbia, Sarajevo and Banja Luka - Bosnia and Hercegovina, Podgorica - Montenegro, Skopje - FYR Macedonia, and joint venture in Prostejov - Czech Republic, Budapest - Hungary, and Slovenia. Apply NOW for available positions onboard the ships. - Experience fantastic travel opportunities: USA, Caribbean, Mexico, South America, Mediterranean, Alaska, The Far East and even Antarctica!